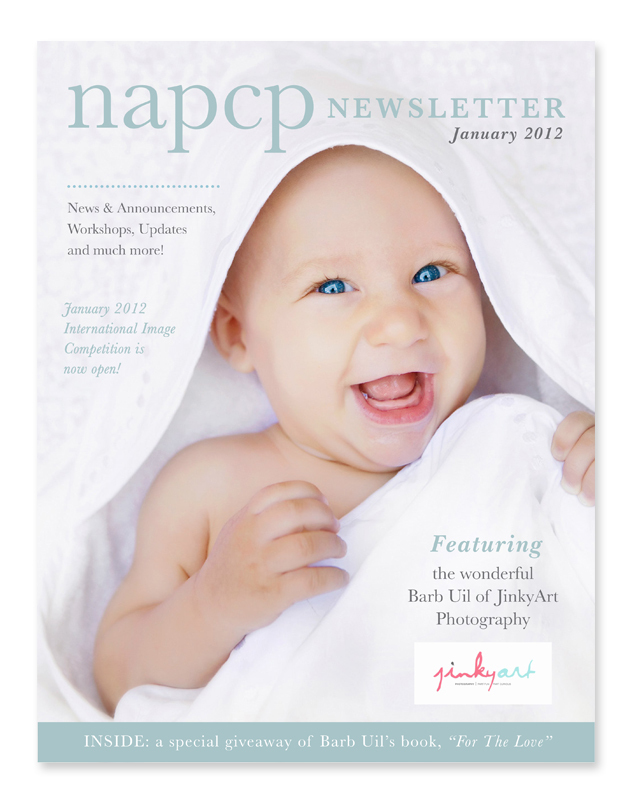 23 Jan January Newsletter: 2012! Our monthly newsletters have a new format! Click here!